Make a paste of tomato, ginger, galic, cumin seeds, pepper, sambar, turmeric & corriander powder. 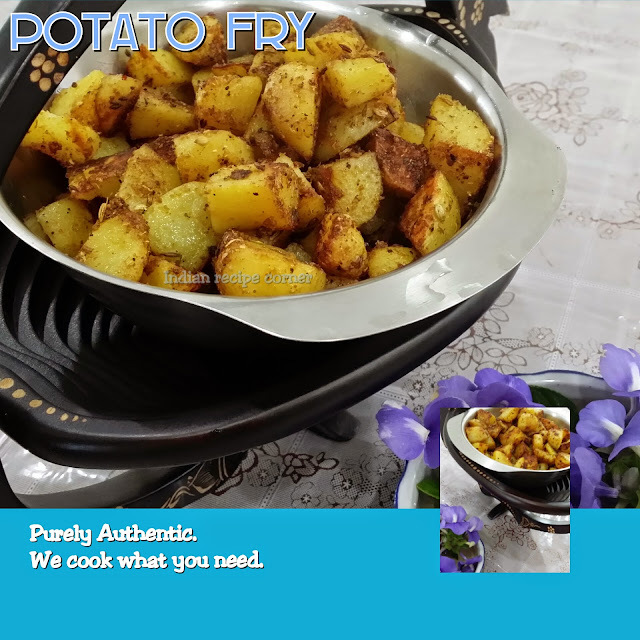 Heat the oil in pressure pan, spurt the mustard seeds, add onion, fry till golden color and add the paste, asafoetida with salt. Let the oil separate from the mixture & then add the soaked cow peas and add enough water to it. Allow 5-6 whistles in high flame. Switch off and after the steam is released, open the lid and garnish with corriander, curry leaves and add a spoon of ghee for a good aroma and flavour.